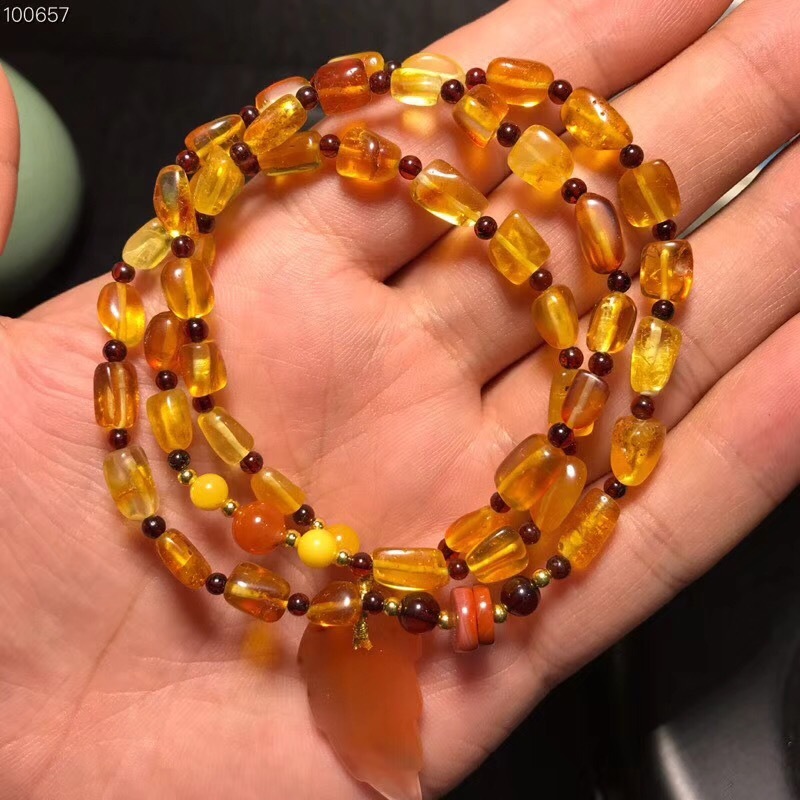 【Product Description】 The amber are all from Poland. and all are certificated. 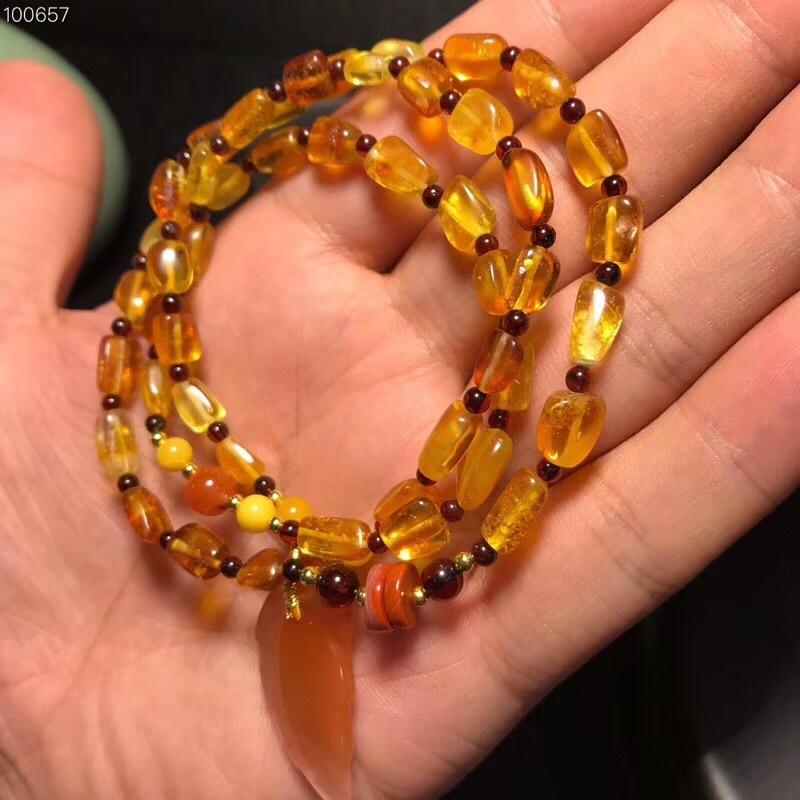 smooth and nice quality beads , style unique, it\'s good for self wearing, also can be especially for promotional gifts, corporate activities gifts, birthday gifts, cheap but fancy. Also we accept wholesale and retail, dropshipping is ok, please contact us directly. 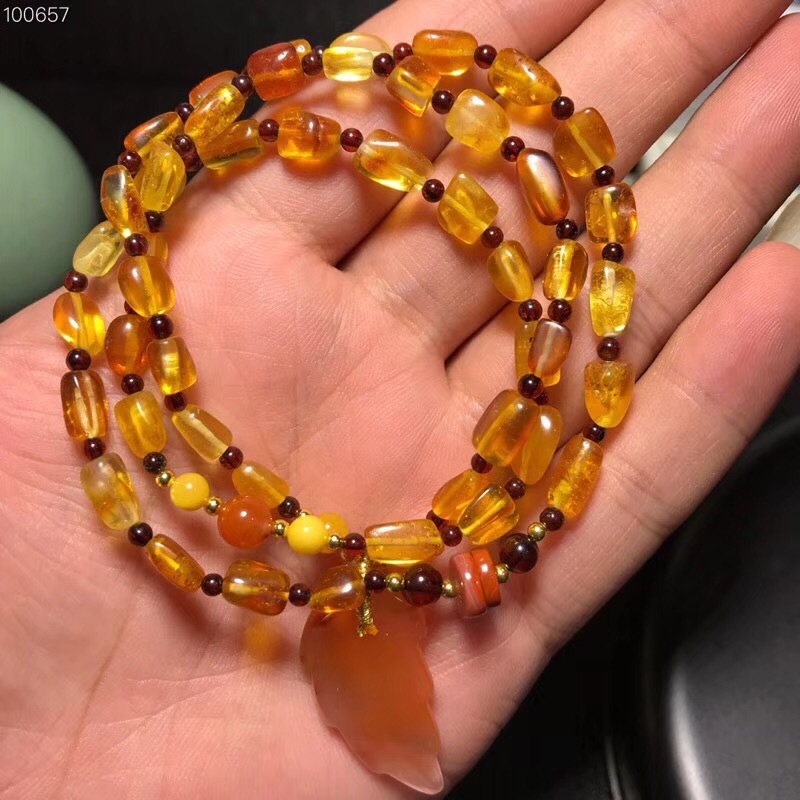 【Note】Since it is natural amber, Every pieces are different, If you mind the slight difference, Please don\'t buy. Thank you! We are jewelry wholesaler in China, we have our own factory and shops. Our customers are from all over the world. 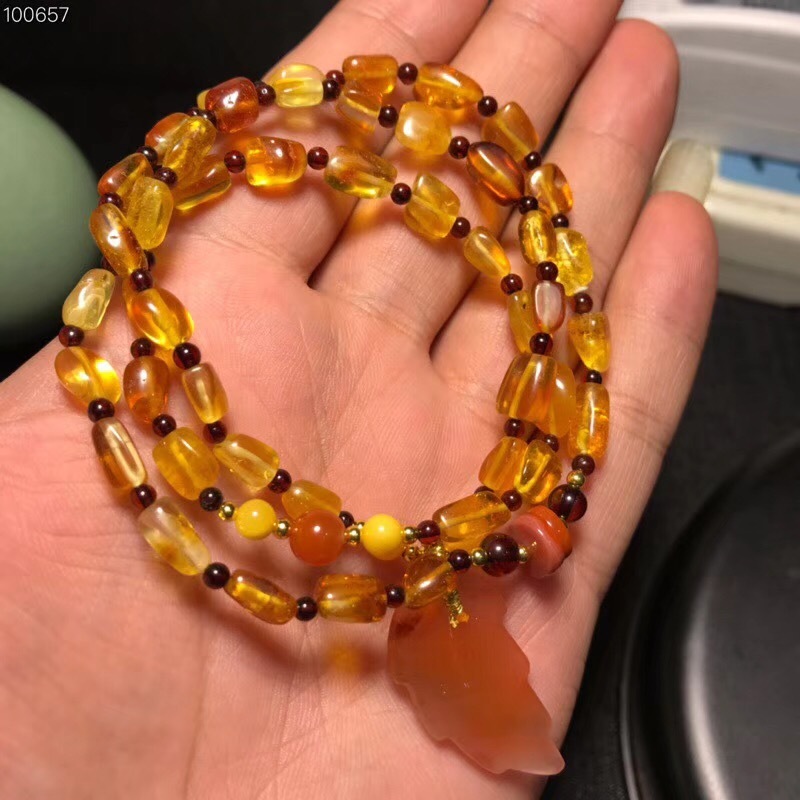 Our main products are amber material products and also we distribute jewelry, necklace pendant necklace, bracelet, eardrop, earring, ring, bracelet of various jewelry, hand chain. 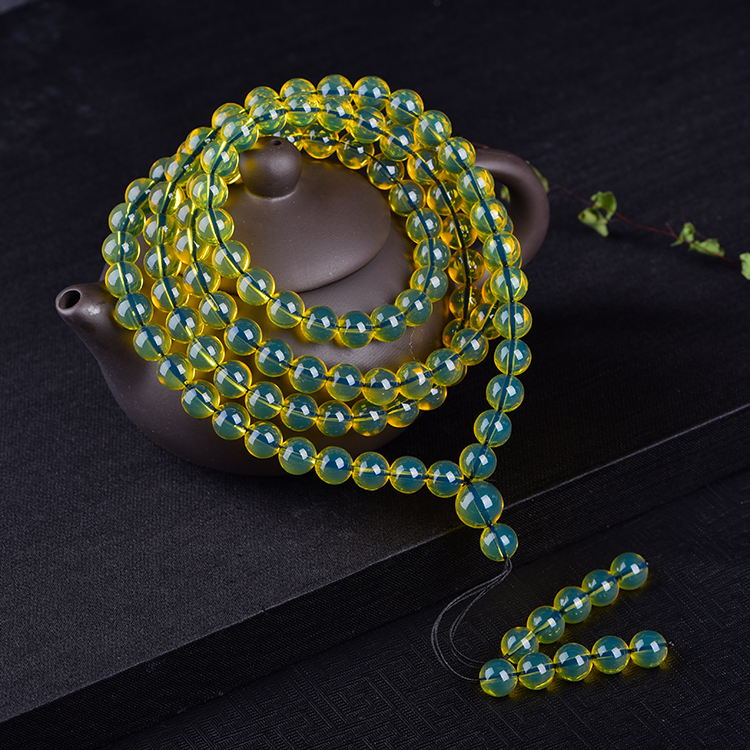 Material: Gold-plated, Silvering, man-made diamonds jadeite, jade, coral, turquoise, pearl, which all are with Fine quality and reasonable price . Welcome to wholesale a consultation! You can choose various color and style Items. 1-All orders are dispatched within 2~5 days. 2-We ship all our items worldwide by EMS, UPS, China Post or Hong Kong Post. 4-Free shipping will be used in China post; it takes 20~30 business days for delivery. We strive for 100% customer satisfaction on every sale we complete. If, for any reason you are not satisfied with your purchase, please contact us before leaving neutral or negative feedback. We will work with you until you are satisfied. Mix Order Welcome! OEM Order Welcome! You can mix any items from my store together, you can decide each quantity for every item. Big discount for big wholesale order!! Over US$ 150.00 Get 7% Off ! Over US$ 300.00 Get 9% Off ! Over US$ 500.00 Get 12% Off ! Your satisfaction is our pursuit. We will leave positive feedback to all buyers when the order finished, so please leave us positive feedback too if you like our products, it means important to us. If you have any problem with the products, please contact us, let’s solve the problem together kindly. Negative feed back could not solve any problems. We are honest seller, please let us do respect for each other. Hope you have an enjoyable purchasing!